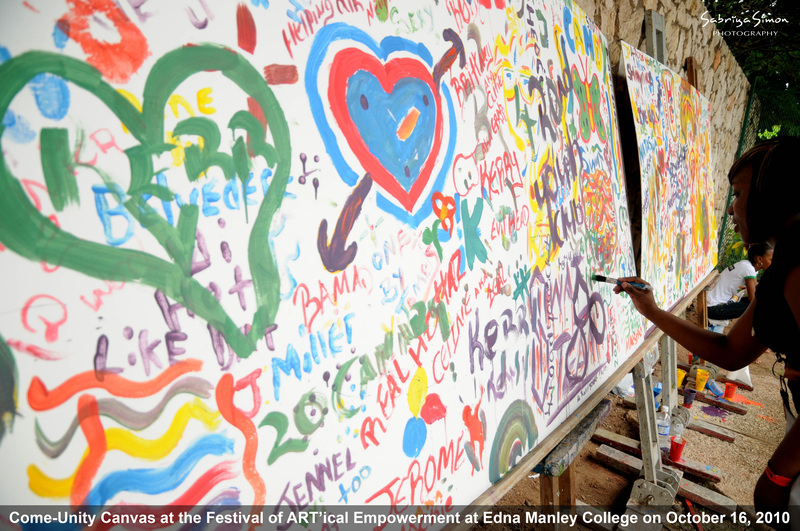 The Festival of ART’ical Empowerment is our signature event. Staged for the first time in 2010, the event is a 3-day extravaganza of art and entrepreneurship workshops, displays, demonstrations, conversations and live performances. 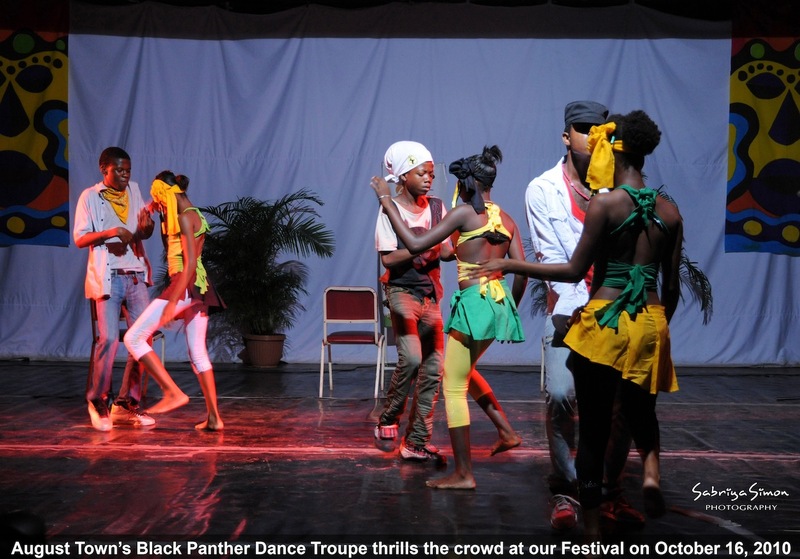 With the aim of transforming young people’s talents into income-generating activities, the festival features a host of activities including interactive workshops, mural painting, poetry and music performances by Jamaican artistes (such as Ken Boothe, Tarrus Riley, Agent Sasco, Tifa, Protoje, Jah9, No-Maddz and Kabaka Pyramid). The activities are designed to inspire attendees and provide skills training and professional development opportunities for talented young people in, and beyond, the mainstream creative industries.